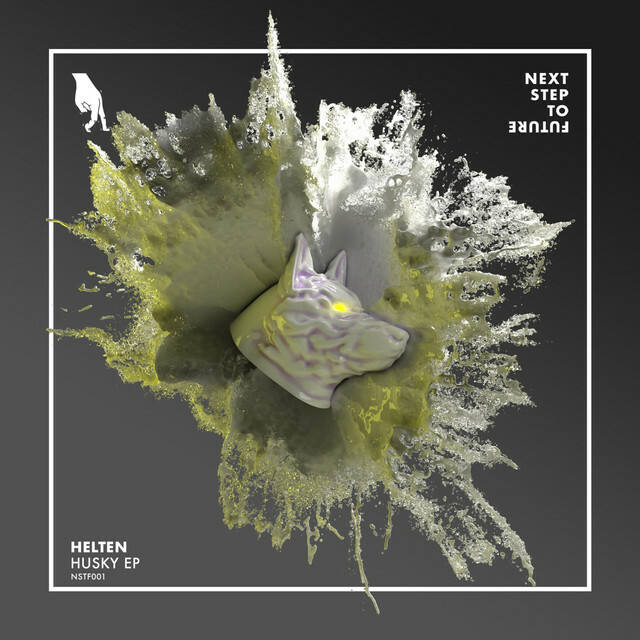 Helten, “Husky”: Go down, go deep, go groovy. It’s been a while since I wrote about a progressive house track now, isn’t it? So it’s that time again. It’s one of my absolute favourite genres, and has been so for a couple of decades already. There’s just something about the progression of it, turning up the heat step by step, never losing control. It’s fun to play as a DJ, and fun to enjoy as a guest. And here’s a track that’s pure gold, created by the Austrian guy Maximilian Helten. An aggressive sawtooth lead is cutting the air without reservation, while the rock solid funky groove in the bottom is hammering our collective mind with an intense desire to just drop whatever we got in our hands and join in. There’s something primal about a good progressive track. Something that triggers the neanderthal in us. And that something is just so plain irresistible. You do find him on Beatport should you want to invest in it. And why not? This one should be worthy to spin for quite a few times. We have added this track to our newly created “Progressive Underground” playlist. Well worth following if you like what’s at display here!